Thank you so much for visiting our website and for your interest in my photography. 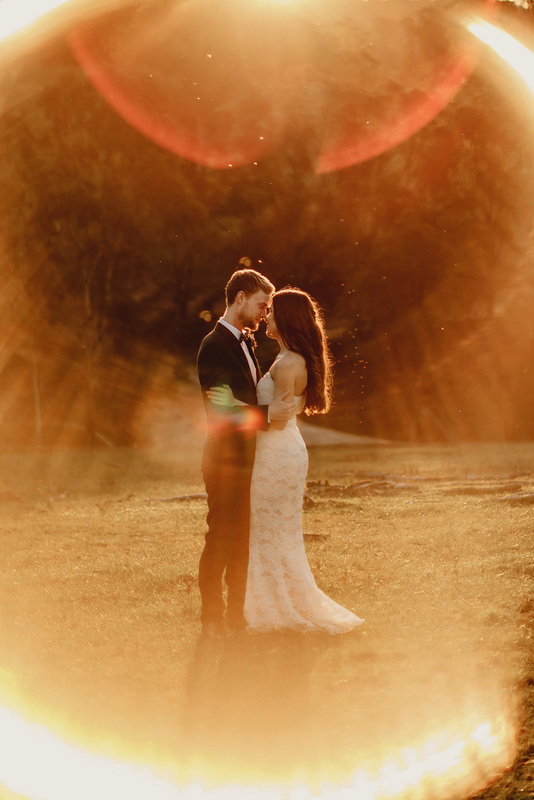 As you search for the right wedding photographer for you, the best advice we can give you is to choose someone whose work you connect to and LOVE. There are so many photographers out there these days that the choice can be a bit overwhelming. 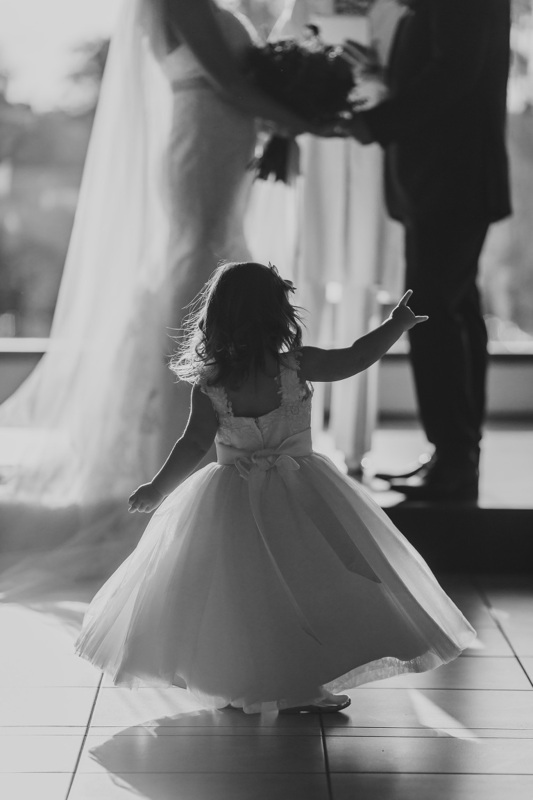 But if you love our work, it connects to you in some way and you can imagine yourselves in our photos, then please contact us to check availabilty and for a more detailed pricing breakdown. Please Note: We take on a limited amount of wedding each year. 2020 bookings are currently open, so please contact us asap to check availability for your date. Artistically there are so many destiniations that I would love to photograph in Australia and around the world. 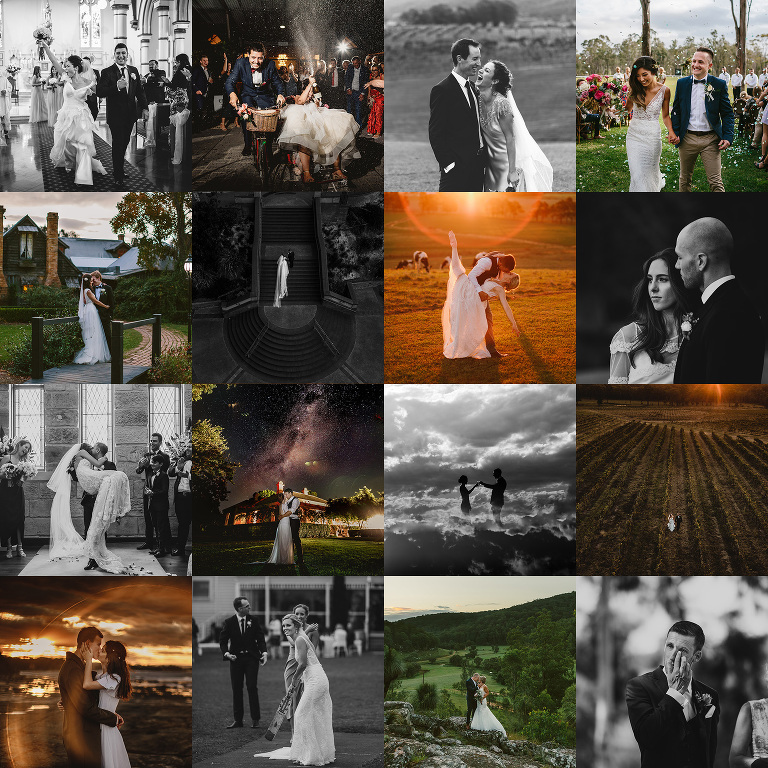 I love shooting locally in Sydney, Hunter Valley and the Southern Highlands. But I also love shooting in places & locations I've never been before. 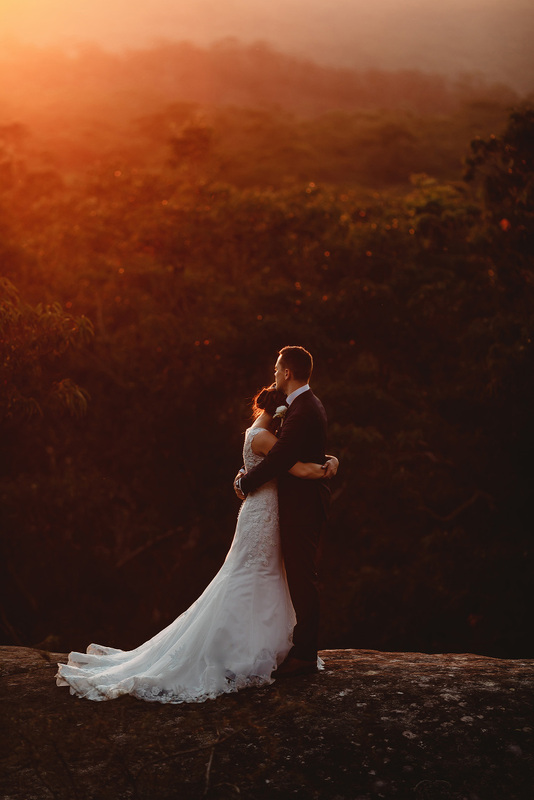 So if you are planning a destination wedding or elopement, anywhere in Australia or overseas, I would love document it for you. Feel free to fill in our contact form below. 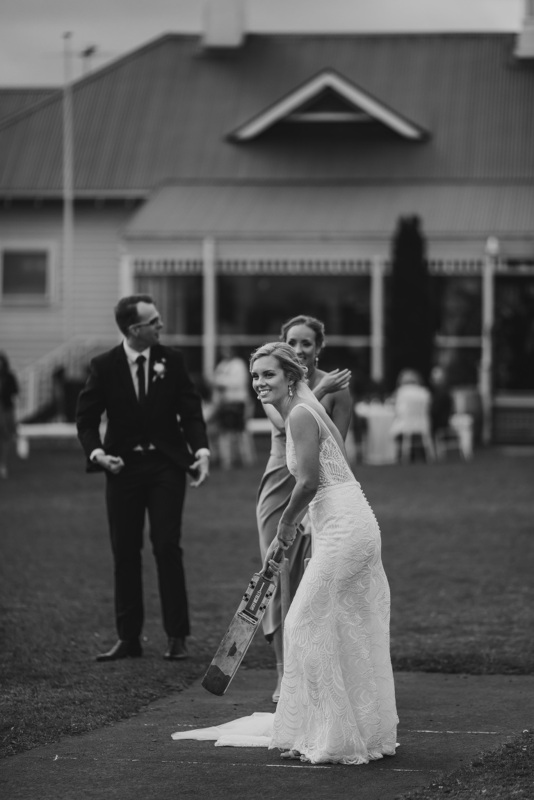 We are available for weddings Australia wide.